In music, bel canto refers to a style of singing characterized by beauty of tone rather than dramatic power. (Literally “beautiful singing” in Italian.) Cadence’s Ben Smith named this wine well. 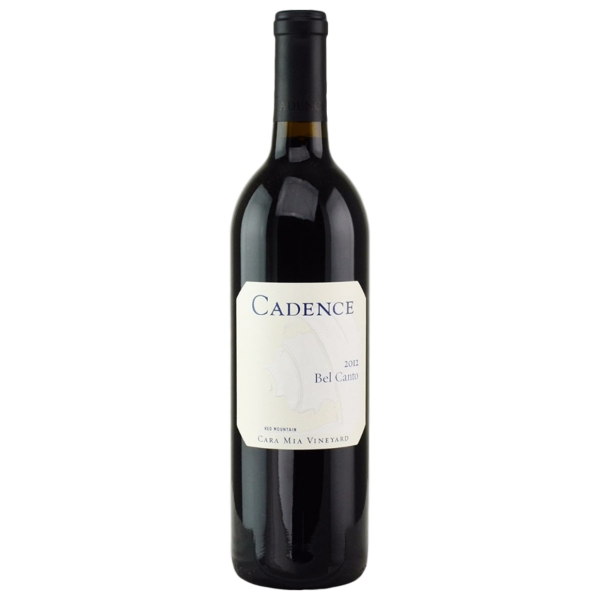 Cabernet Franc from Cadence’s estate Cara Mia vineyard dominates the blend, and the interplay with a small amount of Merlot and Petit Verdot is a thing of beauty.